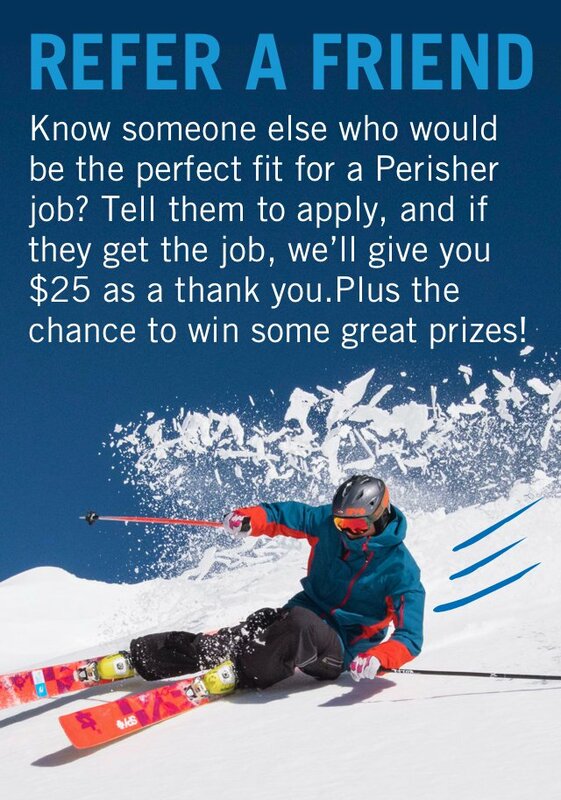 Come and join us in Perisher the best place in Australia to work during winter. Our staff get to be part of the largest snow resort in the Southern Hemisphere, ensuring our guests have an experience of a lifetime And during their time off, the mountains are their playground! Perisher boasts the highest terrain, the greatest number of lifts and the most reliable snow in Australia. It's a challenging, fun workplace where you'll learn new skills in a great natural environment and make lifelong friendships. The official winter season starts on the June long weekend and runs through till the long weekend in October. Employee start dates vary depending on the role and snow conditions but most roles start in June and finish late September. Part-time and casual positions are available across the resort and our huge variety of positions means we've got a role for you. If you're an experienced instructor or groomer operator, want to deliver great customer service in a hospitality, guests services, retail or hire operation role, or even if you've always wanted to be a lift operator - come join our team!